Udi’s | Gluten Free? Gimme Three! Tis the time of year for holiday gift guides! 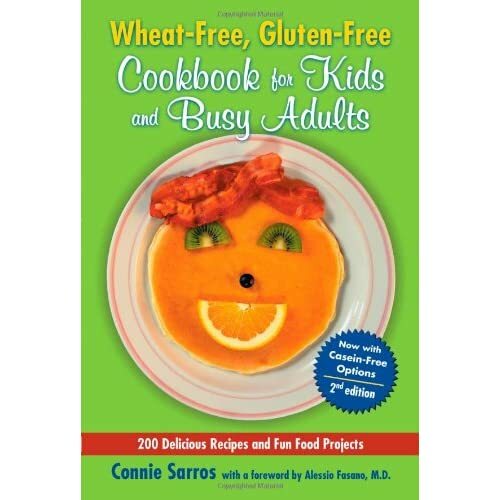 I’ve had my eye on some gluten-free related items lately, so I thought that I’d publish them in the off chance that Santa read this and has time to pick me up some things. 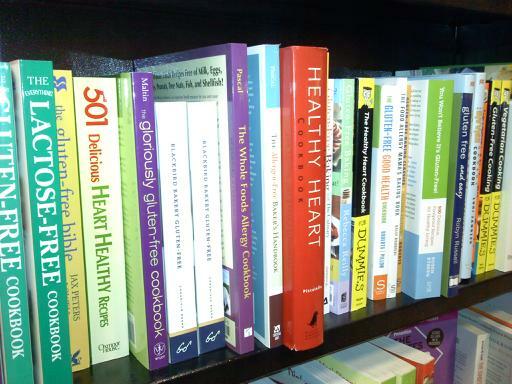 Over Thanksgiving, I went into Barnes and Noble and saw a huge selection of gluten free cookbooks, books about gf baking, and gf lifestyle books. While I usually am fine with looking recipes and information up online, there were some books that really caught my eye! 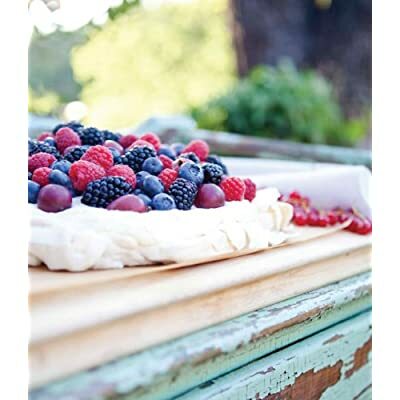 You don’t get gorgeous pictures on a website like the ones in Blackbird Bakery Gluten-Free: 75 recipes for Irresistable Gluten-Free Desserts and Pastries! Books and cookbooks make a great gift – they’re relatively cheap, easy to pack in a suitcase, and chock full of new ideas! 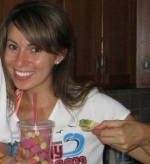 Who doesn’t love a novelty tee? You can show your GF pride, jump off conversations, and look super-fly. 3. FOOD! 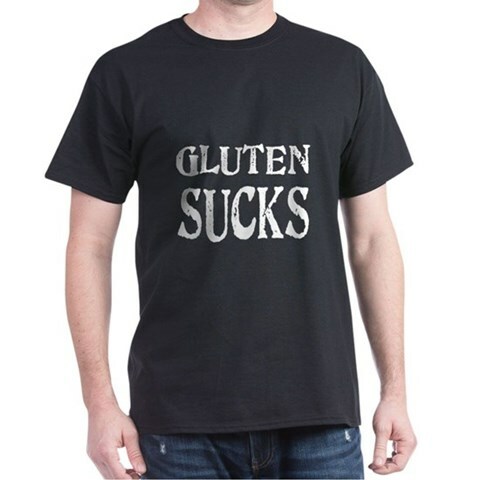 The holidays can be hard for us celiacs. There are the memories of Christmases past, the temptations at every corner, and the well-meaning family members who try to force feed you. 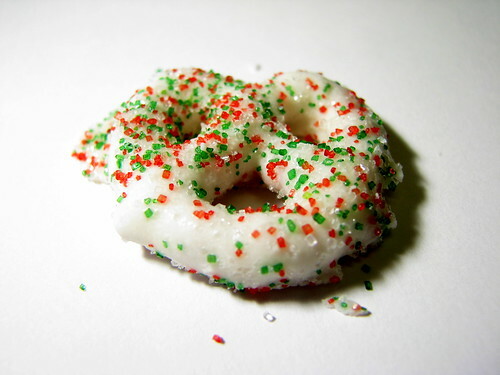 Buy some Glutino pretzel twists, dip them in white chocolate, and slap some sprinkles on them! 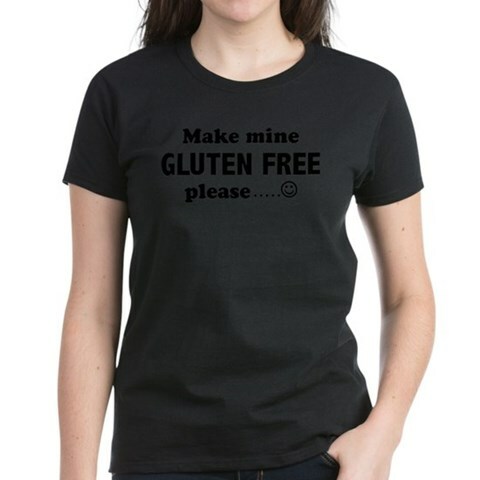 Buy them a gluten free goody that they don’t usually have. Maybe it’s Udi’s Bagels or muffins, or just a tupperware full of box-mix brownies. Or perhaps just a big ole bag of xanthan gum. MMMMMMM!